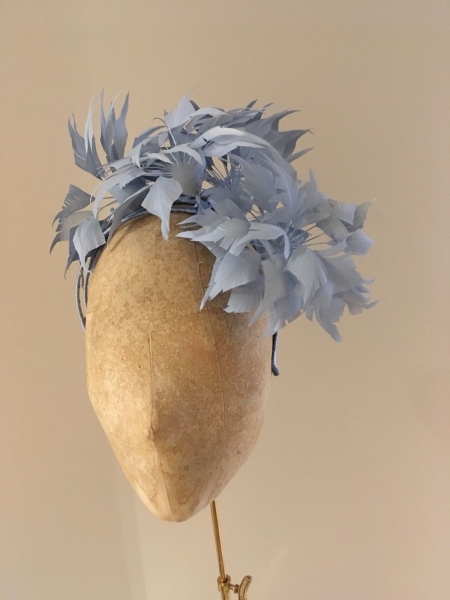 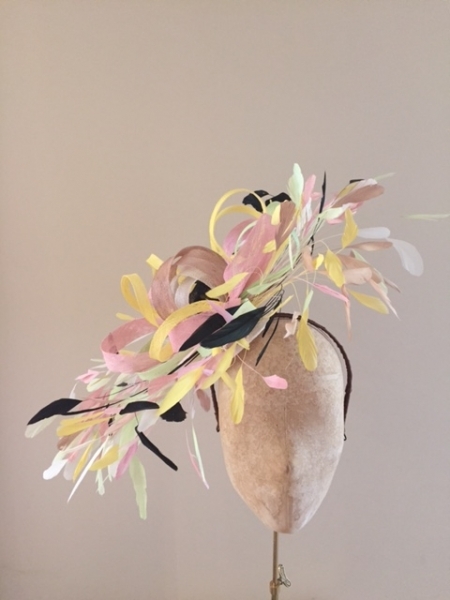 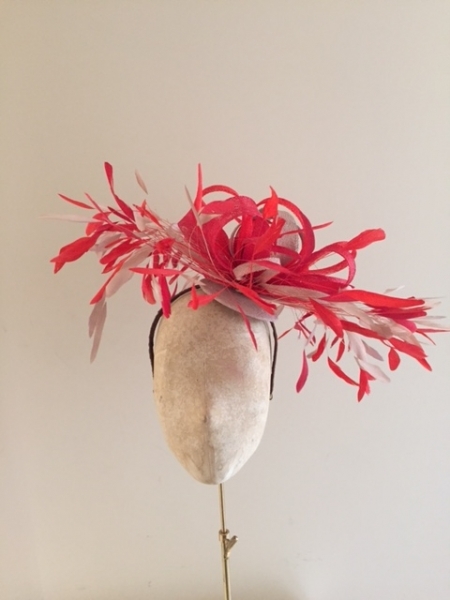 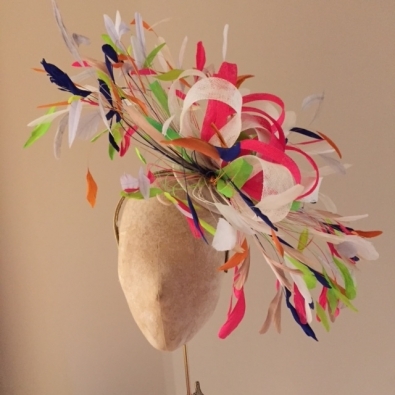 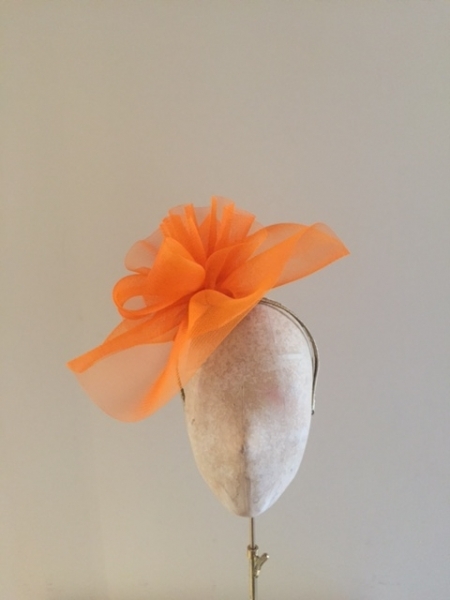 We love a choice at Hostie Hats and because our customers do too, we make all of our fascinators in a huge range of colours. 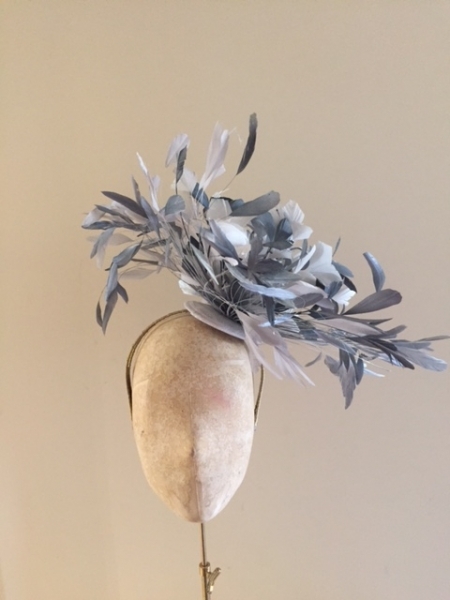 So if you love the style but can’t see it in a colour you want, simply choose your preferred option from one of the 125* colours available! 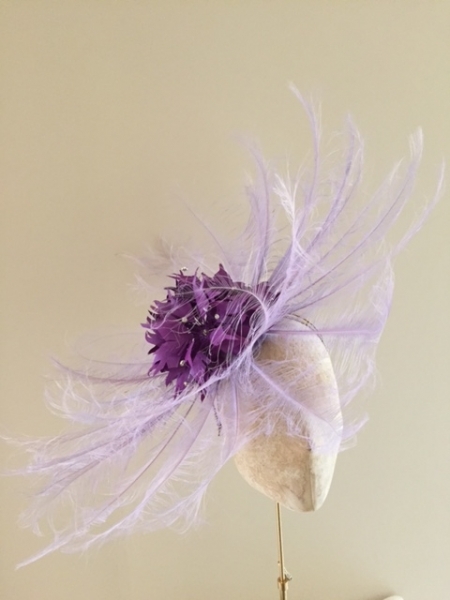 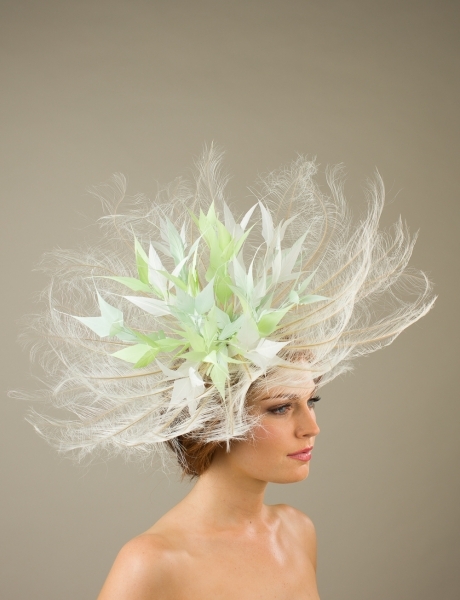 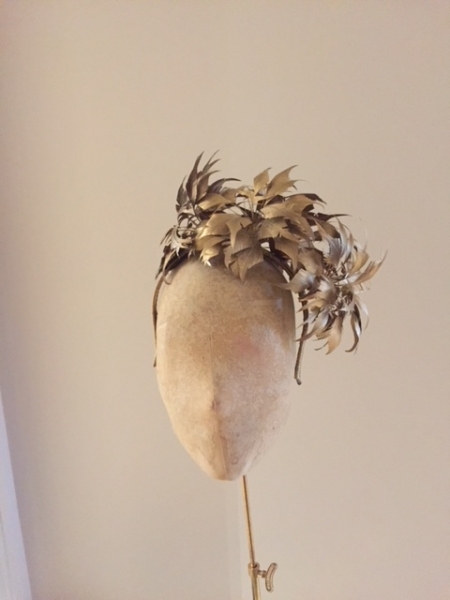 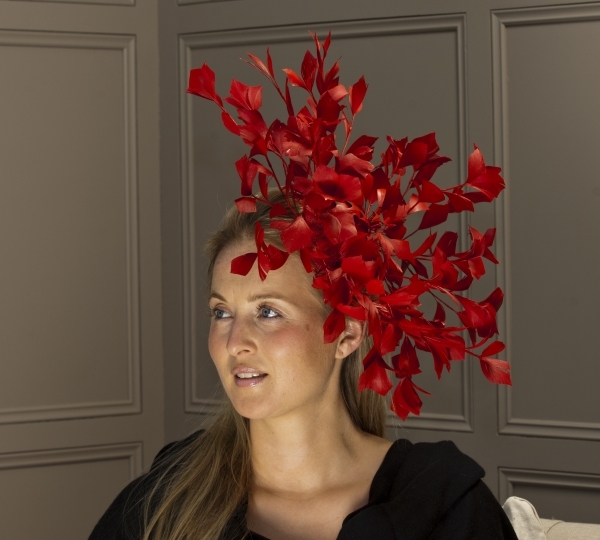 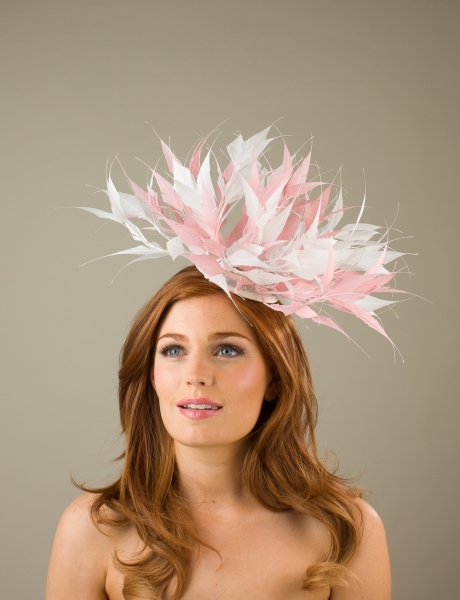 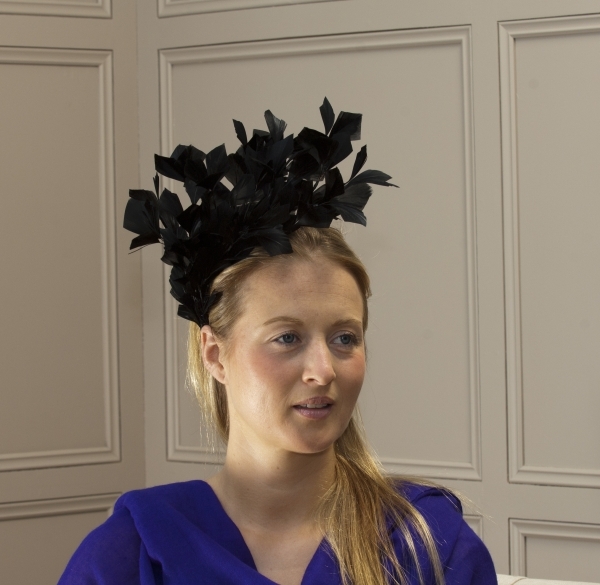 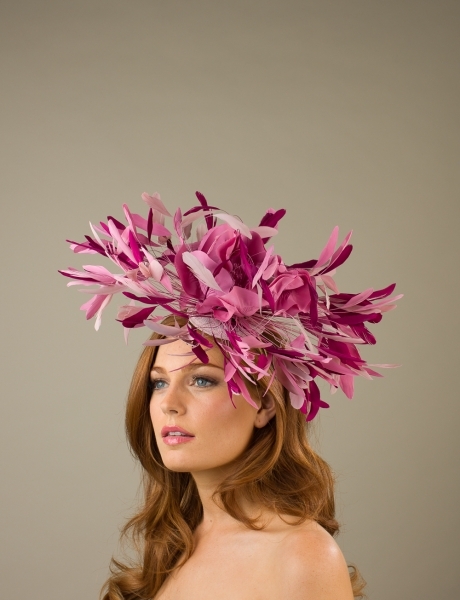 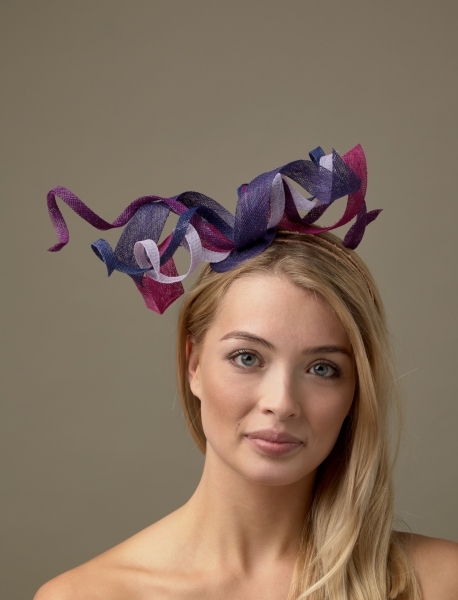 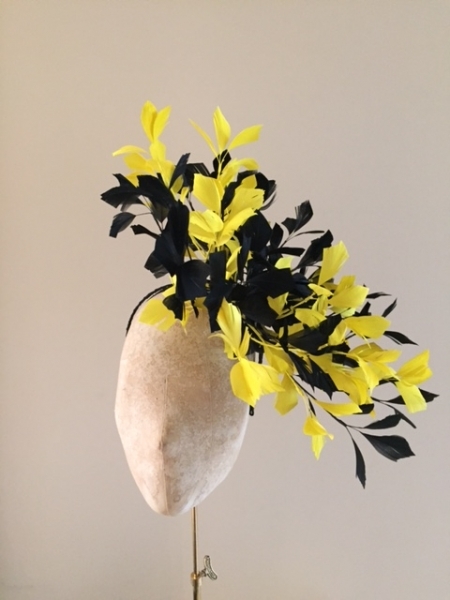 We will send you a photo of your finished fascinator before we mail it so you know exactly what you will be receiving. 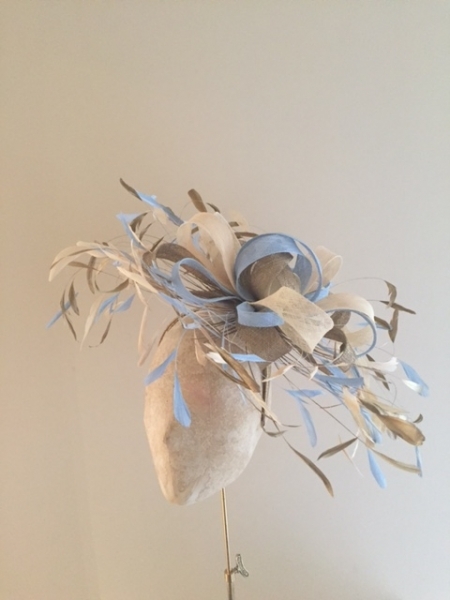 Colour swatches are available on request, please get in touch via email if you would like to order one.